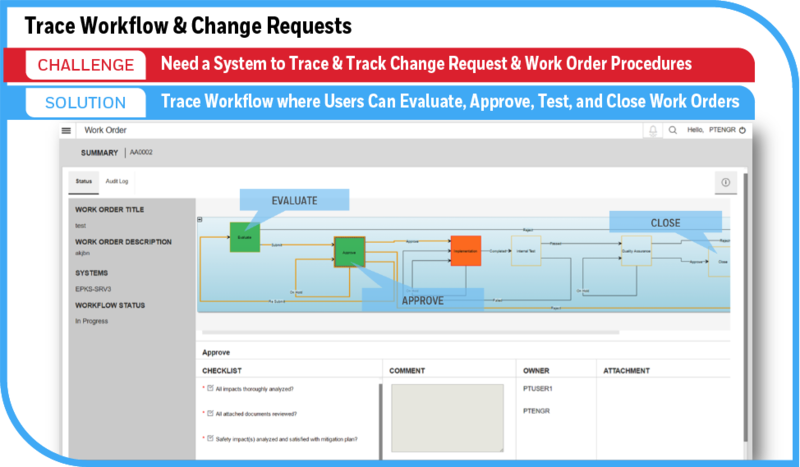 Smart change tracking groups and prioritizes changes to identify anomalies and defects, while intended changes that continually recur can be re-categorized automatically or by the user to ensure easy identification of genuine issues. 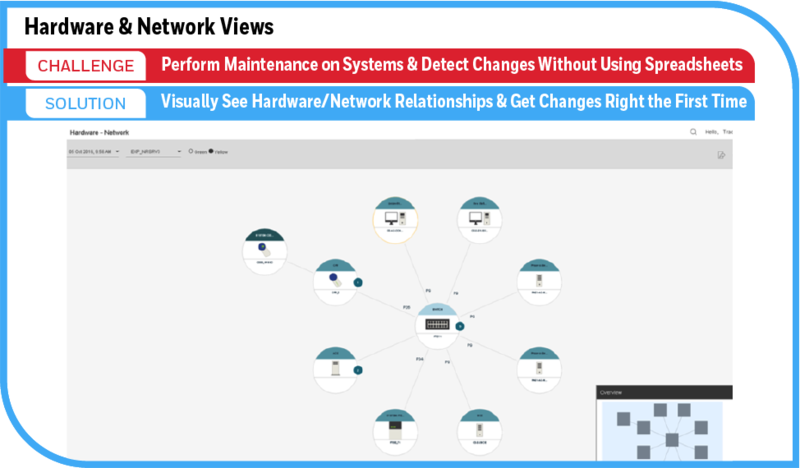 Hardware, network and graphical views that show asset hierarchy and logical displays allowing users to view connections and dependencies, down through the network of connected sub-elements. 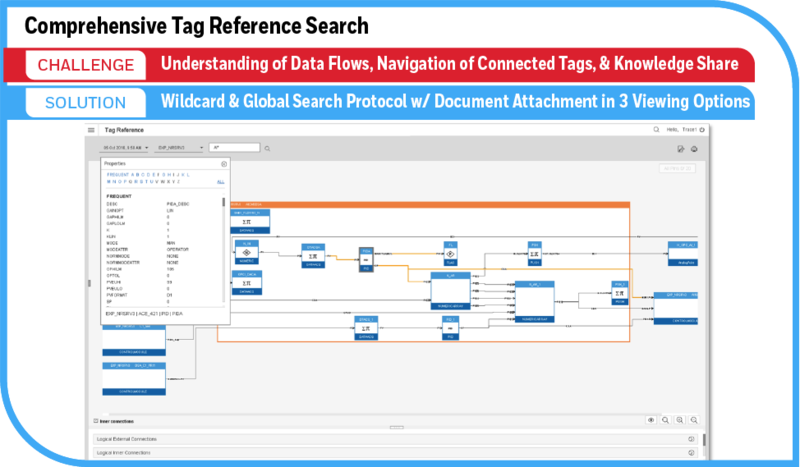 Comprehensive Tag Reference shows all connections and data flows from and to each control module, allowing users to quickly identify the impact of changes to any asset. It has three viewing options: Connection Type / Graphical / Tabular. 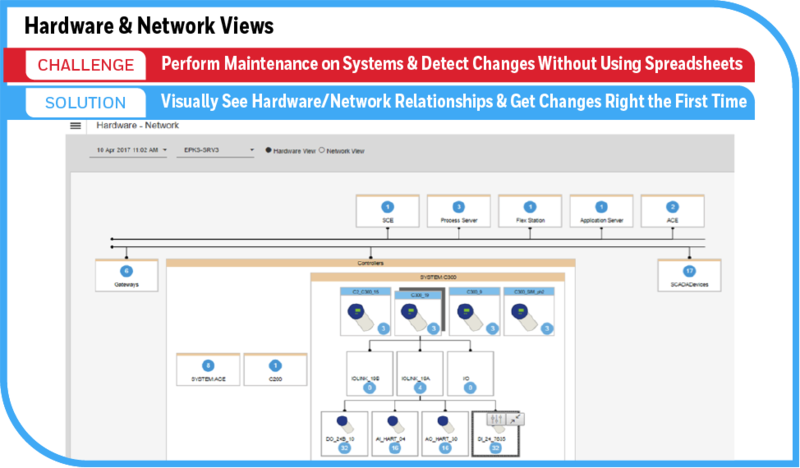 System performance assessments: Users can run system health reports after any configuration change to identify all impacts on other system components. 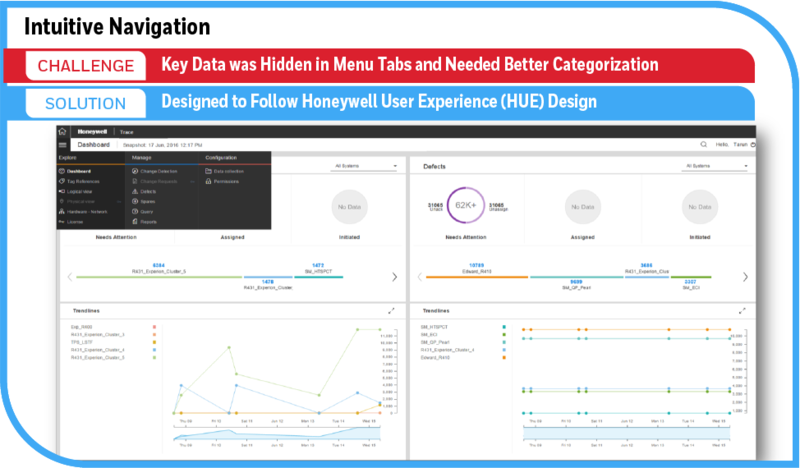 Honeywell Trace™ provides several system health reports for lifecycle planning, process performance and security. 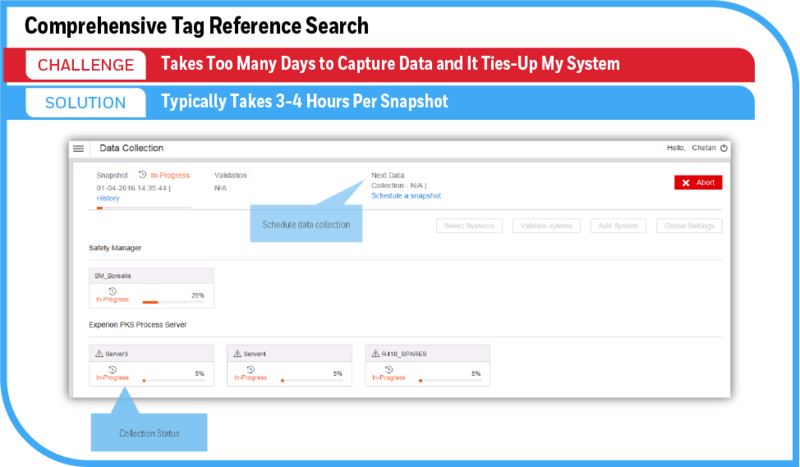 Advanced Parameter Querying lets users search asset data according to criteria, expressions and output, without SQL scripting. 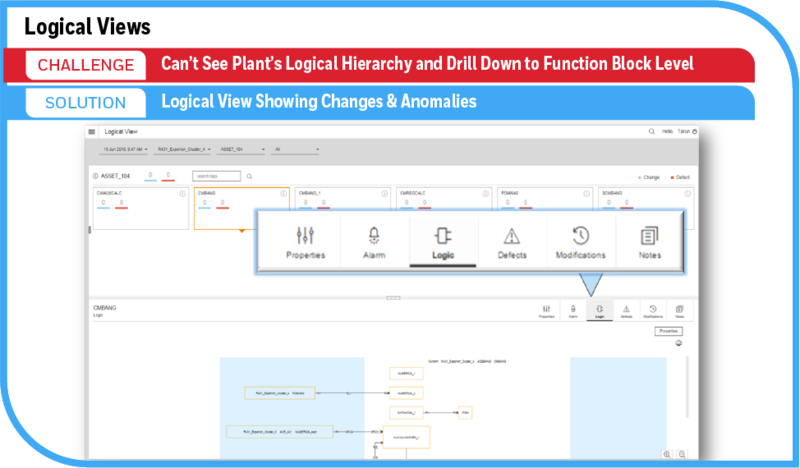 Channel Spare Management allows users to better plan for projects and effectively utilize all channels in the plant by seeing the hardware status- free, reserved or being used.